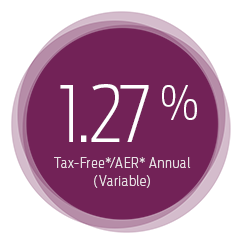 Whatever your reason for saving we have an ISA that can help you. Enjoy the flexibility of unlimited deposits and withdrawals combined with tax-free saving and competitive interest rates. Our Flexible Cash ISA is a smart way to save and earn tax-free interest. Resist the temptation of dipping into your money for a set term, whilst enjoying tax-free saving and competitive interest rates. 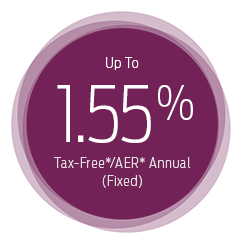 Our Fixed Cash ISA is a smart way to save and earn tax-free interest. 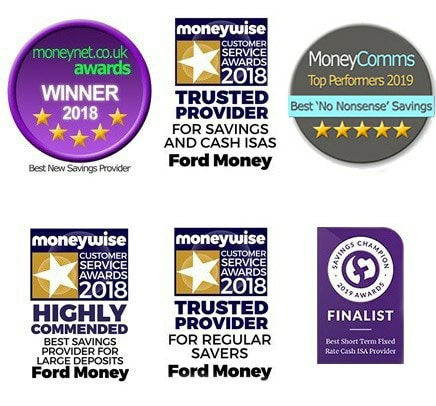 At Ford Money, we pride ourselves on delivering outstanding customer service. But don’t just take it from us, have a look at some of the industry awards and commendations we’ve received in 2018. All the more reason to start saving with Ford Money today.